Bone and soft tissue tumors are overall rare but are histologically complex and biologically diverse. 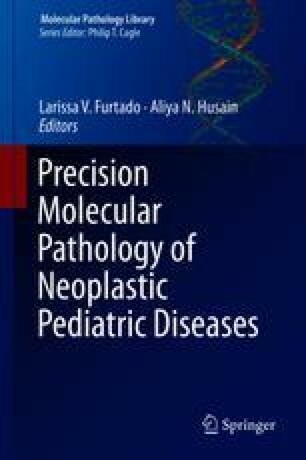 Recurring molecular events help define benign and malignant entities as well as confirm the neoplastic nature of lesions previously considered to represent reactive proliferations. In the case of Ewing and Ewing-like sarcomas, molecular features have allowed the definition of distinct disease entities that could not be discriminated reliably based on histomorphology alone. In the future, a more granular classification of bone and soft tissue tumors based in part on their molecular profile may allow better risk stratification and a more personalized treatment approach.